J.W. Logistics offers industry leading expertise with an established executive team and over a decade worth of collaboration and experience delivering transportation and distribution solutions. With a proven track-record of managing sales and operations, you can be assured your company is backed by the best team in the industry. J.W. Logistics’ senior management is committed to serving customers by providing creative, customized solutions tailored to enhance your core business strategy. 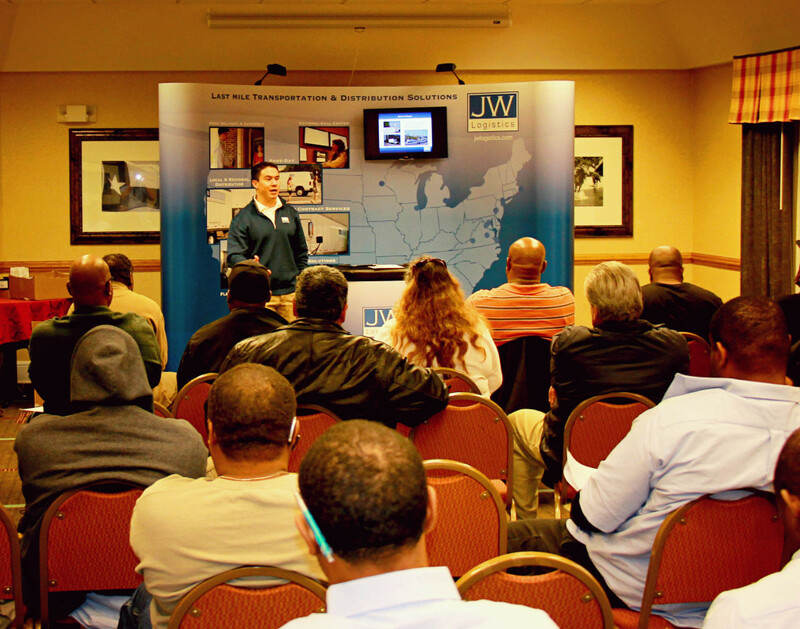 With an exceptional reputation of building strong, personal relationships with national executives, J.W. Logistics delivers an extensive range of transportation solutions created to fit your unique needs. J.W. Logistics provides reliable, consistent last-mile delivery solutions designed to accommodate each customer’s specific shipping needs. Our personalized services provide you with the ability to offer consistent services across multiple markets. From logistics management to fleet outsourcing, our transportation solutions give you the ability to focus on your core business strategy while reducing logistics costs. 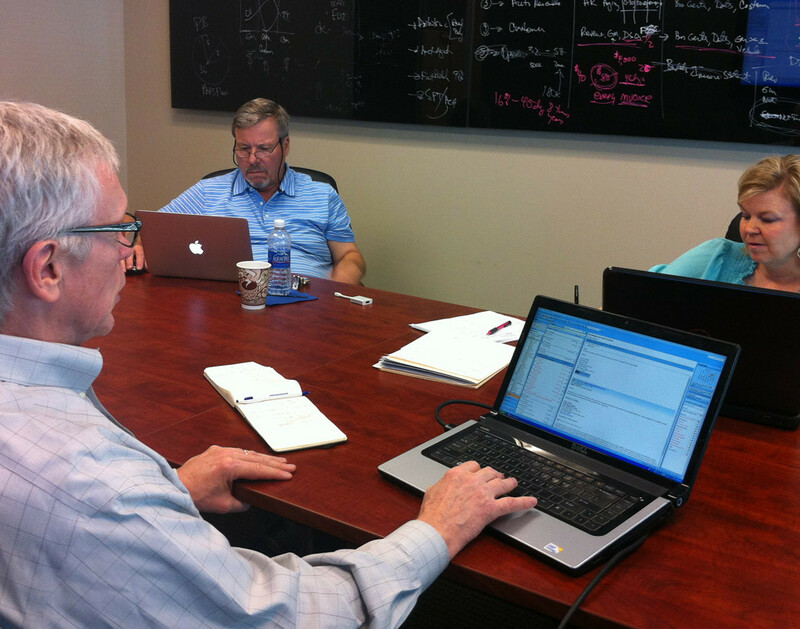 We are dedicated to building and advancing customer relationships on a personal level. We believe we have a responsibility to provide continuous improvement to every customer, including quarterly reviews and ongoing consultation, recommendations, and innovation. J.W. Logistics is committed to advancing safe policies, practices and technology as well as effective risk management and accident/injury prevention at a senior level management position. We have implemented safety and compliance policies that inspire corporate and individual excellence and contribute to a safer and more profitable organization. JWL focuses on maintaining driver and vehicle safety, drug and alcohol testing, ongoing safety and compliance training, inspections and maintenance, and on-board technology. J.W. Logistics is dedicated to exceeding the safety standards and expectations set by FMCSA, DOT, and OSHA. J.W. Logistics delivers cutting-edge technology that empowers customers to become more efficient while achieving superior performance through real-time business intelligence and visibility. 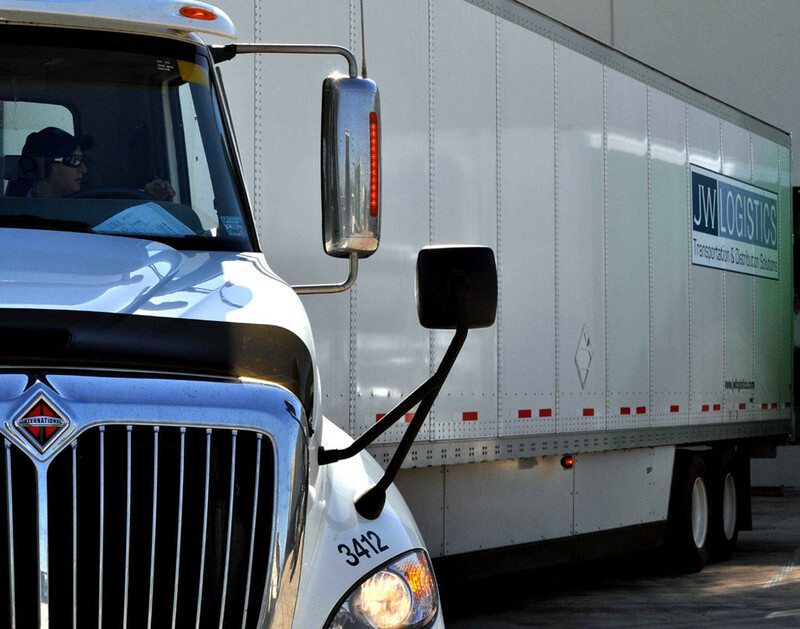 JWL’s core technology is a robust system built to handle everything from on-demand transactions to the most complex distribution, providing clients full access to their logistics data anytime, anywhere. We are committed to providing an exceptional customer experience and technology is an integral part of this strategy. Information about the shipment can be as important as the shipment itself. Our technological solutions are tailored to fit your specific requirements providing reliable information in a professional capacity. SmartWay® is an EPA program that was created to help carriers, shippers, and logistics companies improve fuel efficiency, increase environmental performance, and increase supply chain sustainability. As a SmartWay® Partner, J.W. 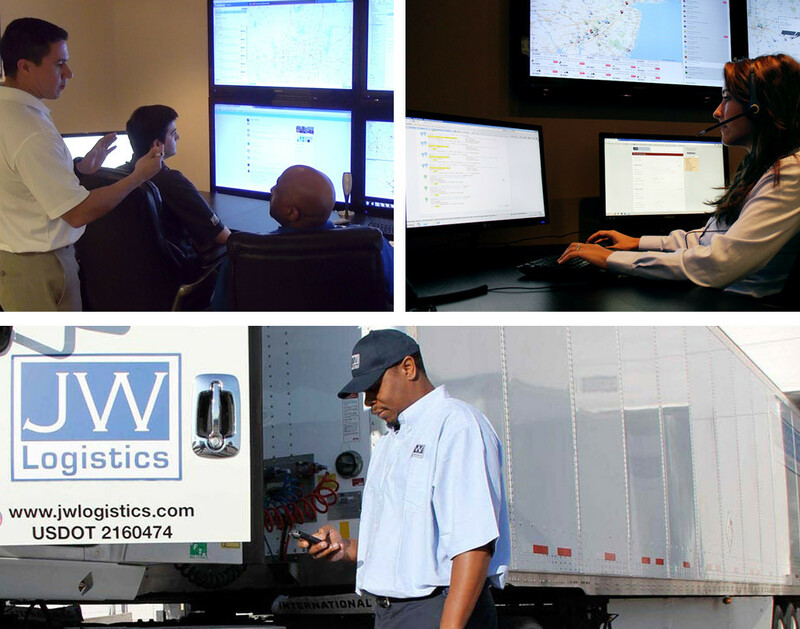 Logistics is dedicated to encouraging energy efficiency and better air quality by assessing our freight operations. We are also committed to improving our fuel consumption and carbon footprint by tracking fuel-efficiency and emission reductions, selecting more efficient carriers, and increasing environmental performance. J.W. Logistics continually analyzes efficiency and our environmental impact to improve our performance and resource efficiency to benefit our customers as well as the environment.